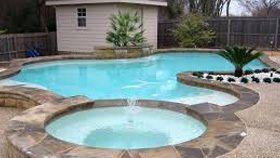 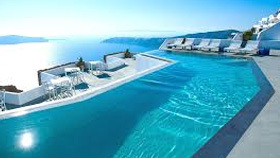 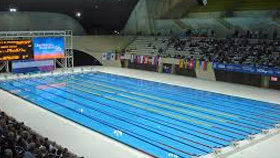 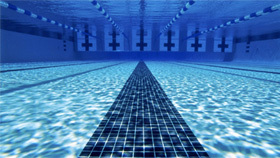 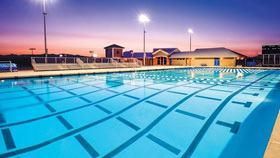 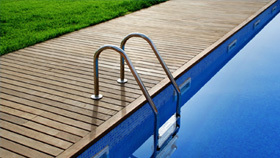 At any given time, Eternity Pools team is able to complete their projects from fountains to Olympic pools. 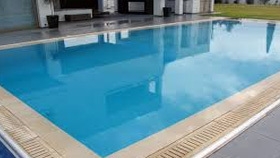 Due to unique and innovative designs, these swimming pools have been featured in many articles on newspaper and on social networks. 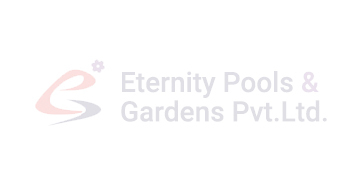 Here you can see the projects done by Eternity Pools & Gardens since 2005. 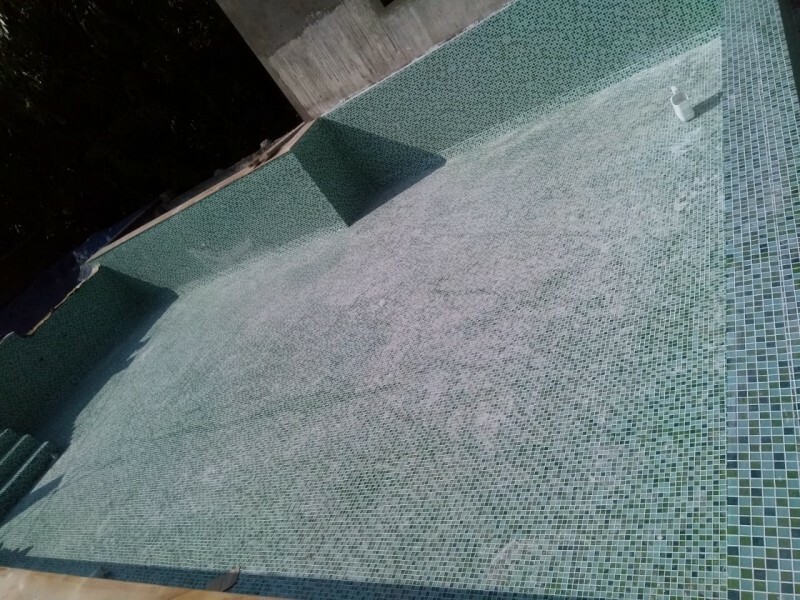 Passion for excellence and extend value for money are our moto.We just don't end our relationship with customer by completing projects on time with international construction quality standards but build long term relationship by ensuring that client enjoy long years of trouble free service. 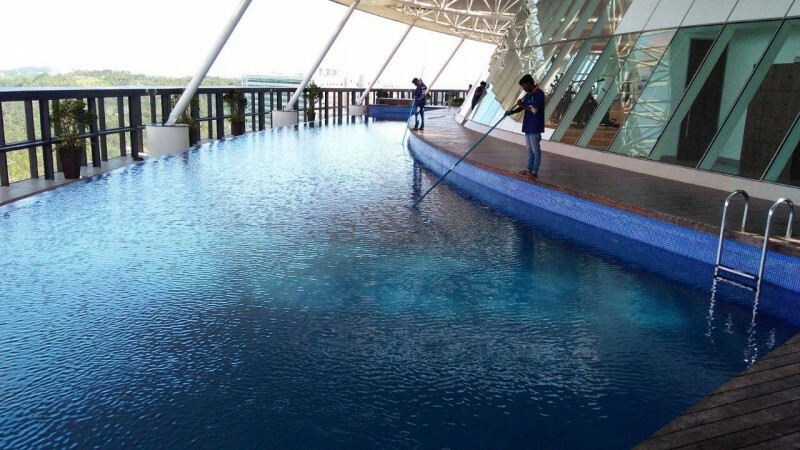 It took extraordinary hardwork to be the one and only google 5 gold star rated pool construction company in india.Making positive difference to over 300 people life , now which we hope that in the coming year to cross 500, contribute to our nation growth by becoming the one and only company manufacturing pool equipment in the brand name 'VOLTECH' & exporting the same to UAE. 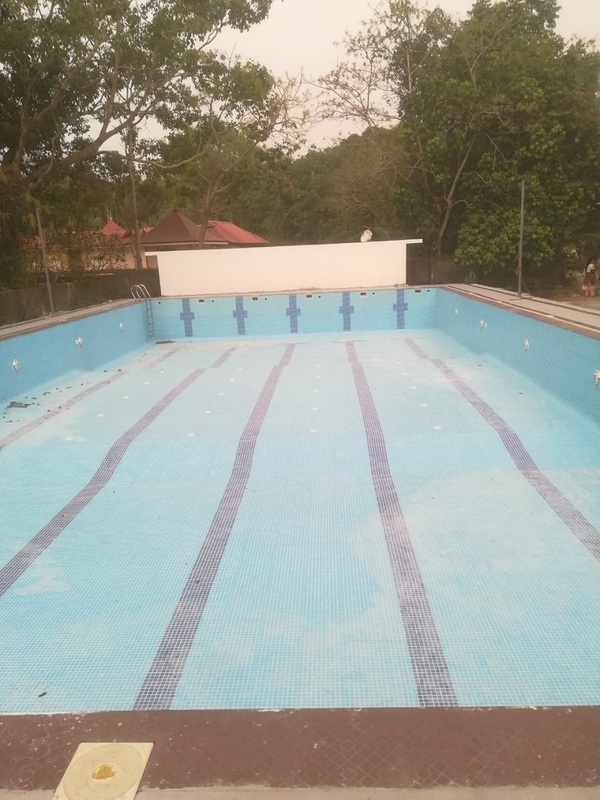 Challenges can get to their pinnacle point and intellectual capacities are dared for solutions and that is where we come. 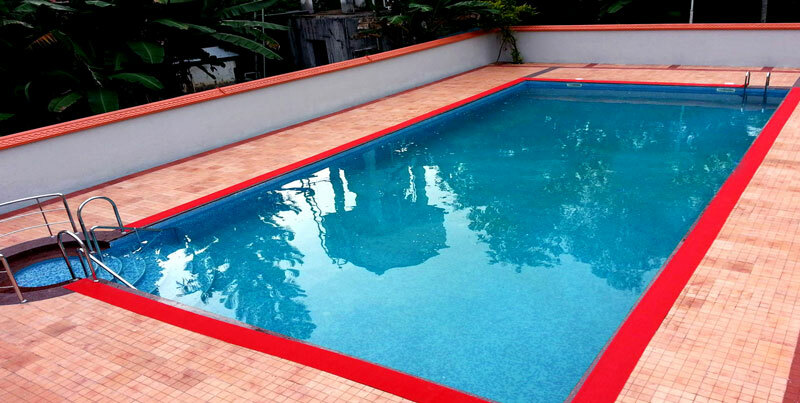 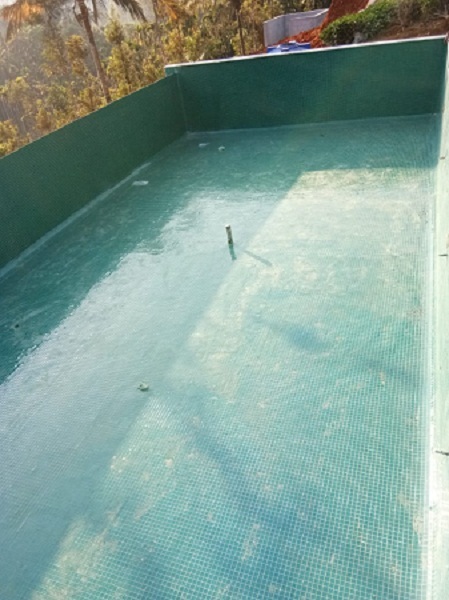 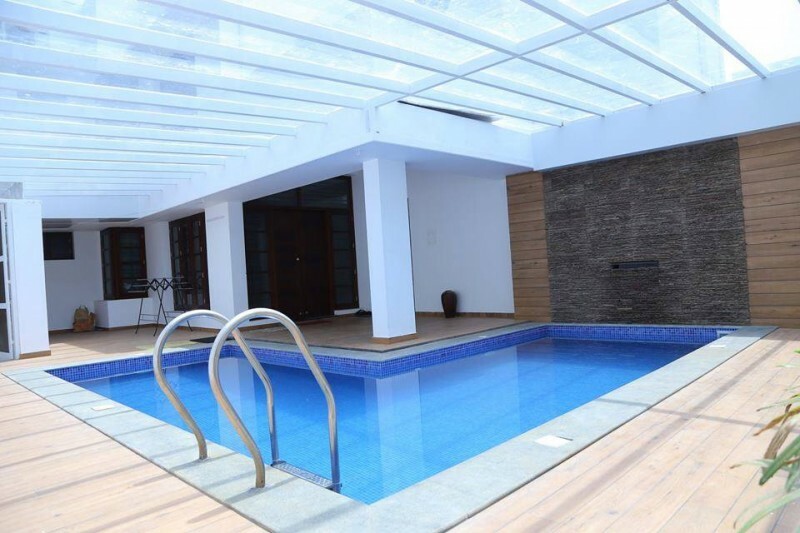 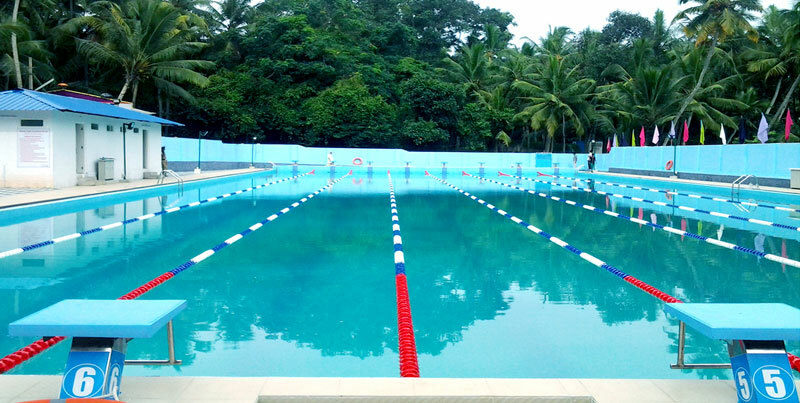 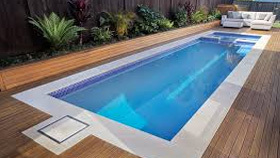 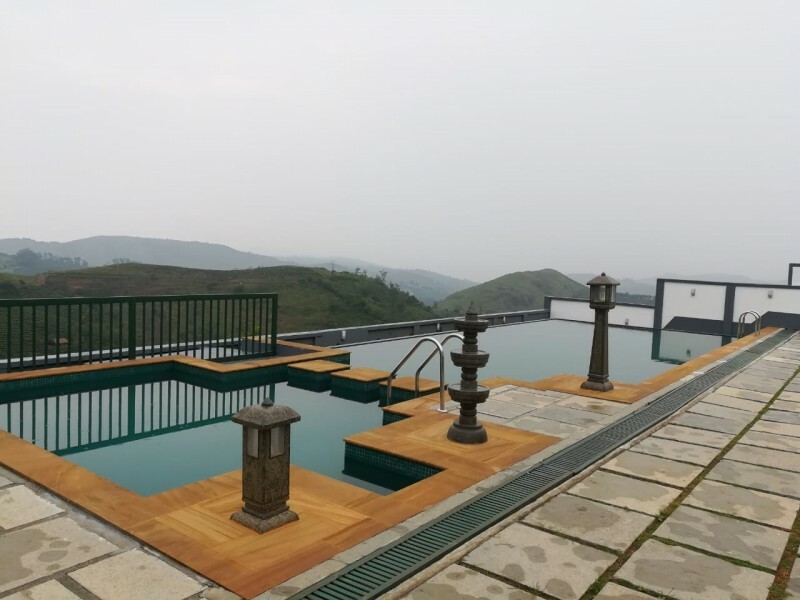 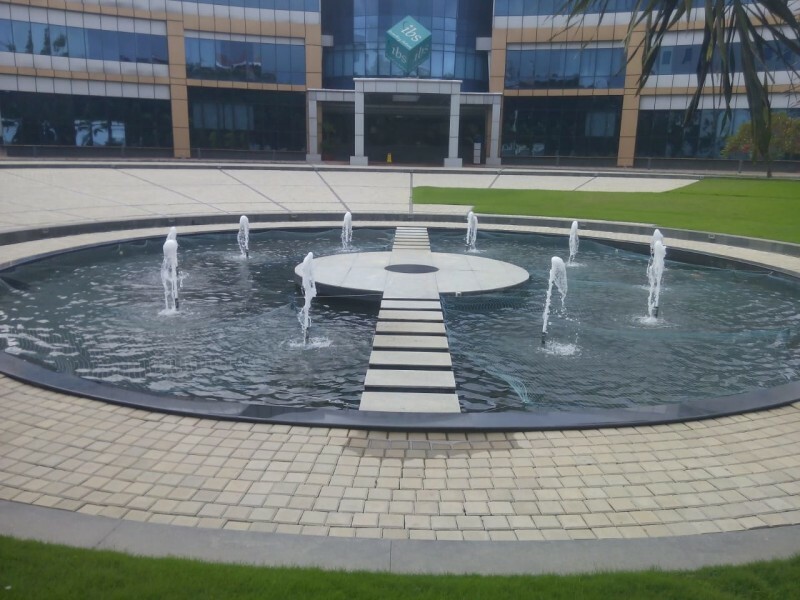 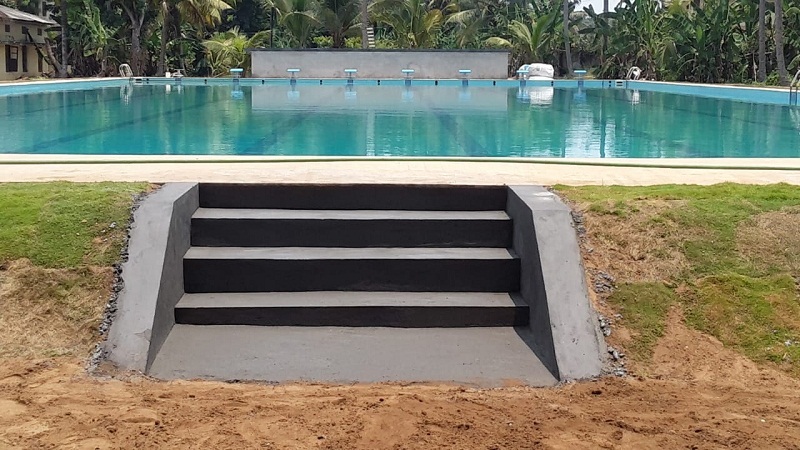 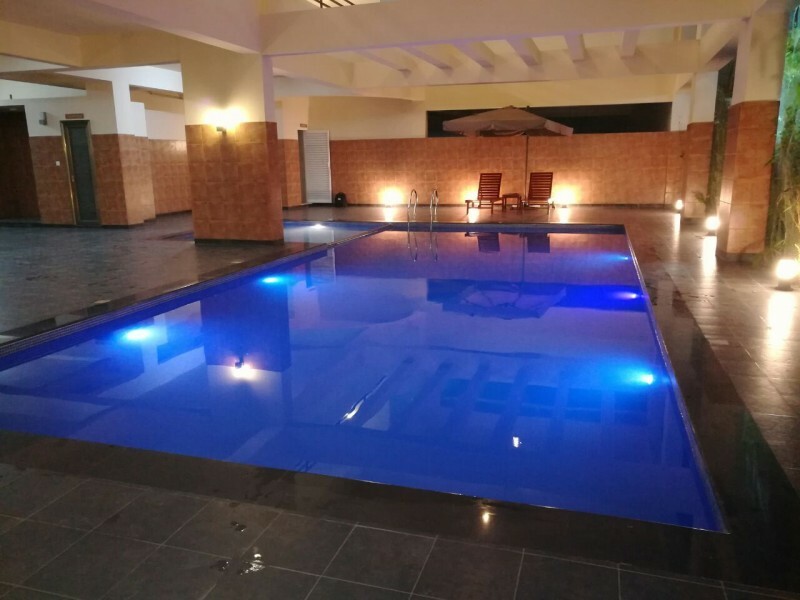 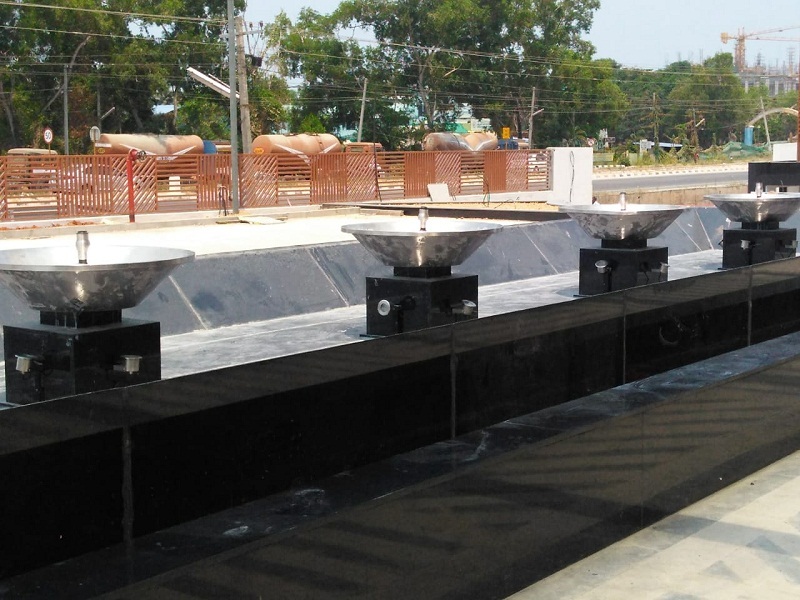 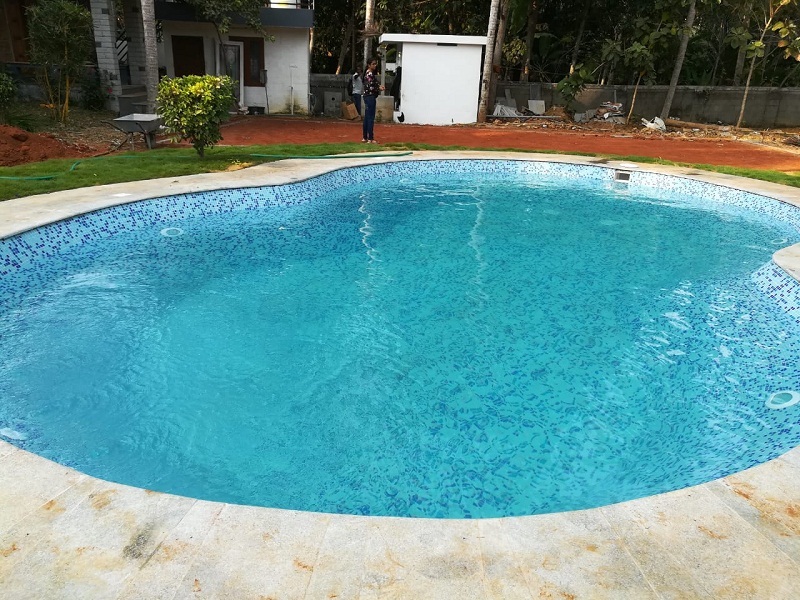 Eternity Pools is well occupied with designers and architects who can deliver what the client wished for and we always use the best raw materials and equipment's for the construction of swimming pools. 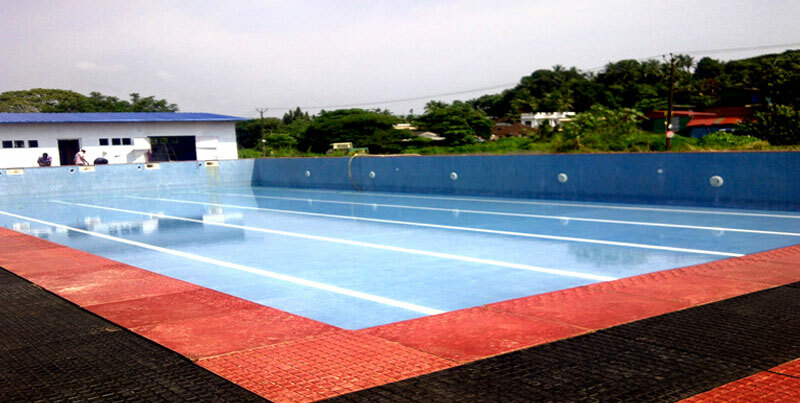 These are the projects that we are currently executing. 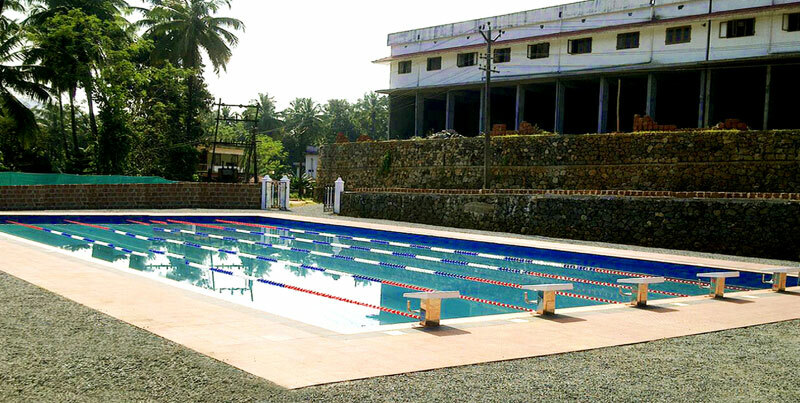 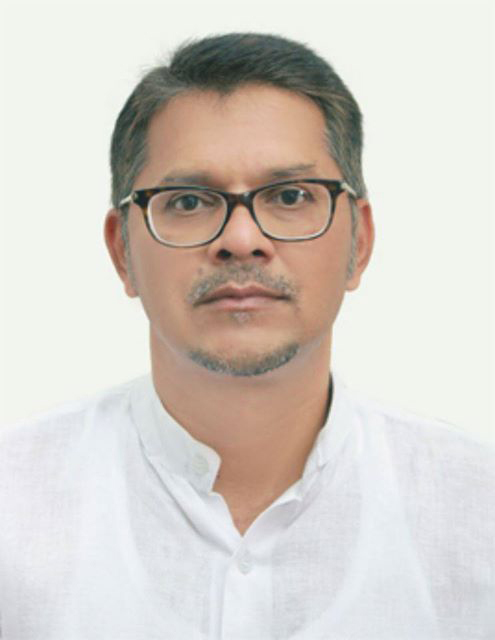 Nalanchira, M.C. 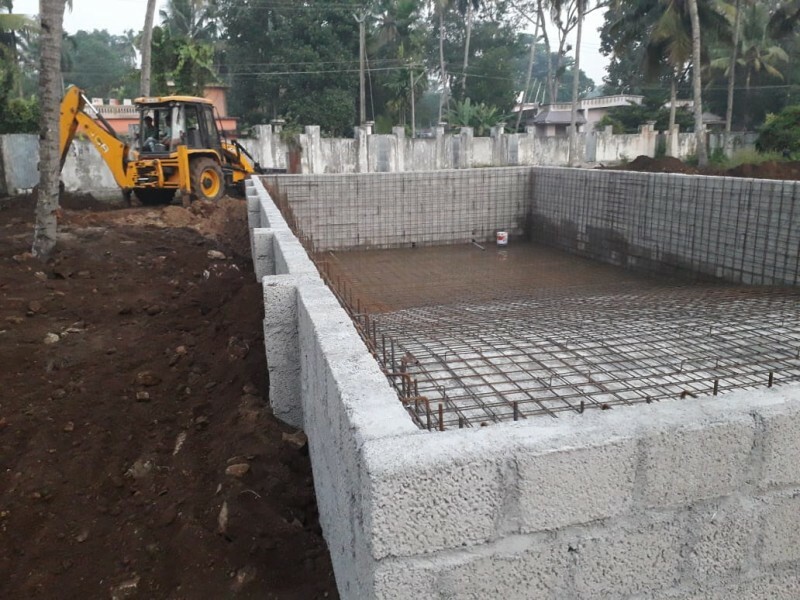 Road, Pin- 695015,Kerala, INDIA. 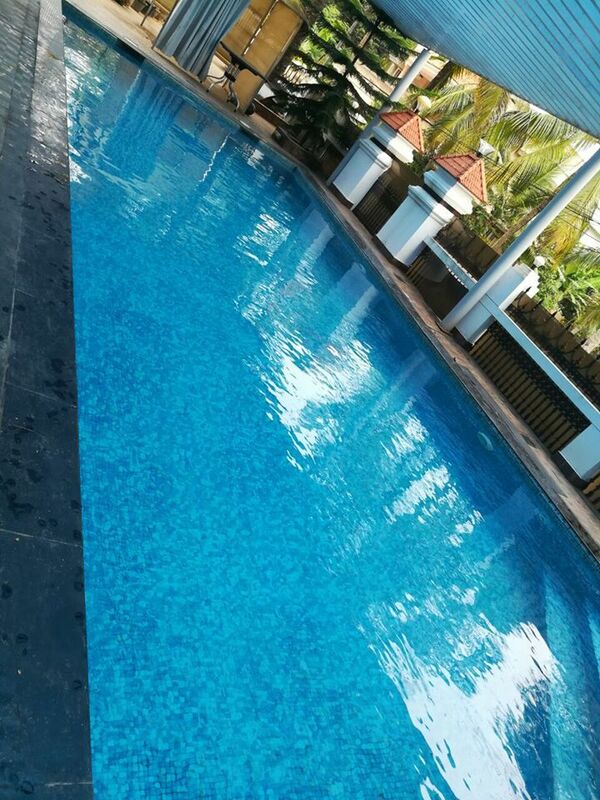 What People Say About ?